For over five decades, Ruskin Bond has written charming tales that have mesmerized readers of all ages. This collection brings together his finest stories for children in one volume. 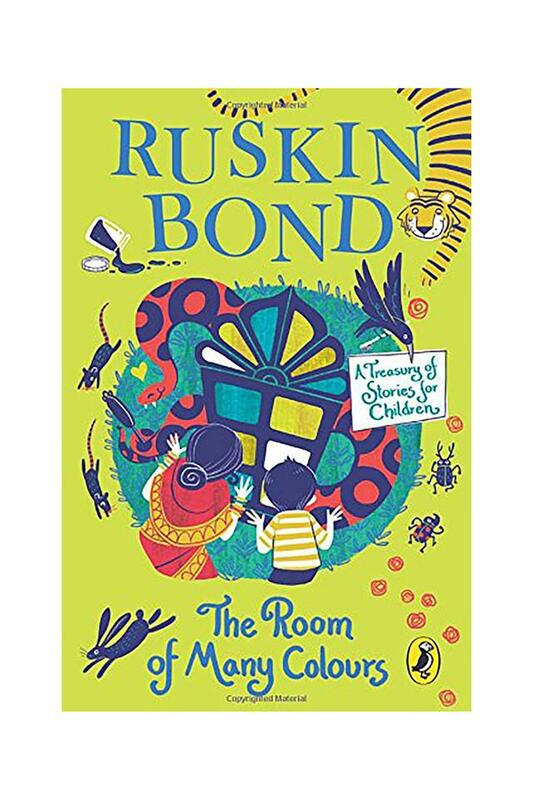 Published previously as a Treasury of Stories for Children, this attractive rejacketed edition includes two new stories 'The Big Race'and 'Remember This Day'. 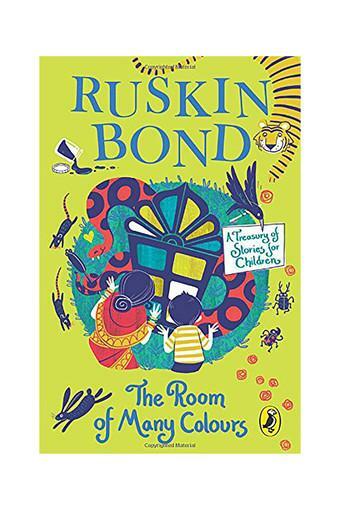 Filled with superb illustrations and a rich cast of characters, The Room of Many Colours, A Treasury of Stories for Children is the definitive book for all Ruskin Bond fans truly a collector's item. Born in Kasauli in 1934, Ruskin Bond grew up in Jamnagar, Dehradun, New Delhi and Shimla. His first novel, The Room on the Roof, written when he was seventeen, received the John Llewellyn Rhys Memorial Prize in 1957. Since then he has written over five hundred short stories, essays and novellas (some included in the collections Dust on the Mountains and Classic Ruskin Bond) and more than forty books for children. He received the Sahitya Akademi Award for English writing in India in 1993, the Padma Shri in 1999 and the Delhi government's Lifetime Achievement Award in 2012. He was awarded the Sahitya Akademi's Bal Sahitya Puraskar for his ?total contribution to children's literature' in 2013 and was honored with the Padma Bhushan in 2014. He lives in Landour, Mussoorie, with his extended family.